Share the words.. meanings in it.. to a better world. International Movement for Community Development (IMCD) is acollaboration of passionate youth, for community development in SriLanka. IMCD endeavourers in enriching the living standards of the people in need, with the inspiration “To be the global role model in community centered social development”. The timely pursuits of IMCD, have been implemented sensing the pulse of the nation; being “From the society, to the society, with the society”. Being an exemplary social service organization, IMCD continuously seek new avenues of enriching the living standards of the community. 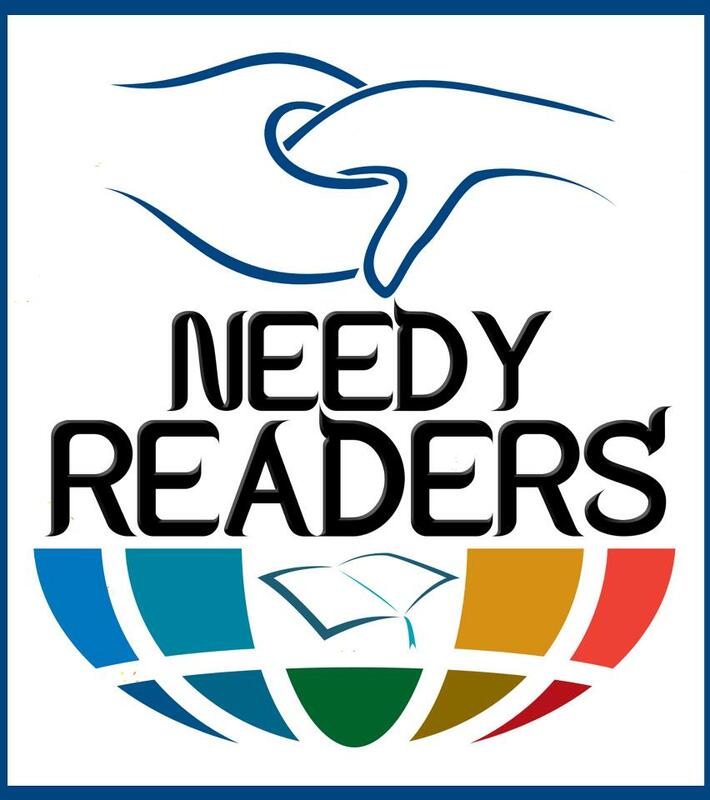 IMCD has donated more than 10000 books under the Needy Readers project and hoping to donate more books. Here are some book donation projects which we organized and what we experienced with those events in different places. 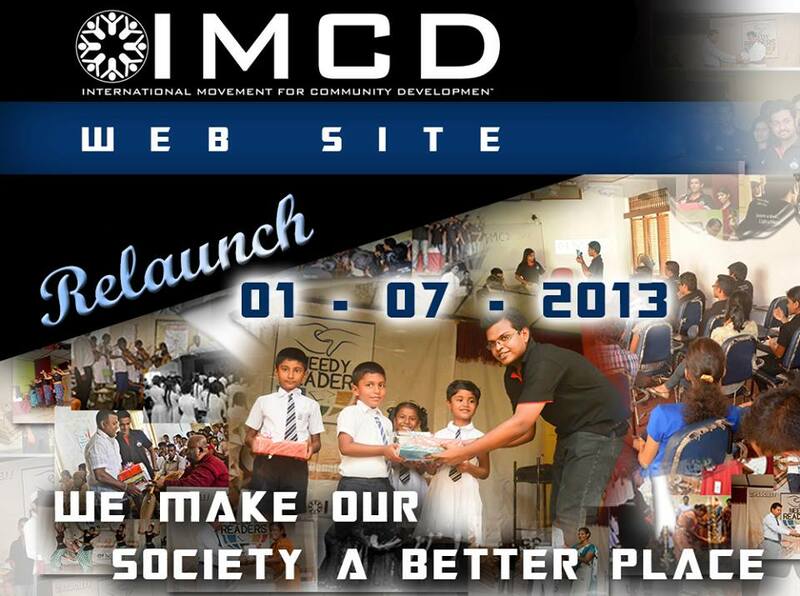 So you also can join with IMCD for giving a better life to students and people in need. There are more upcoming projects as needy readers and let’s try make a better world with the society without blaming the system.